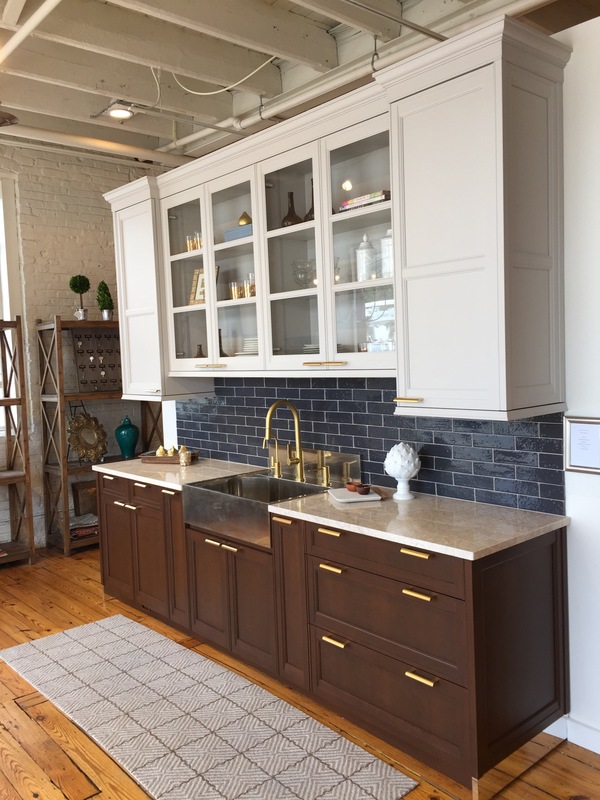 New Holland, PA – April 11, 2017 – With a combined experience of nearly a century in custom kitchen design, Rutt Handcrafted Cabinetry is proud to welcome its newest showroom, Town & Country Kitchen and Bath. 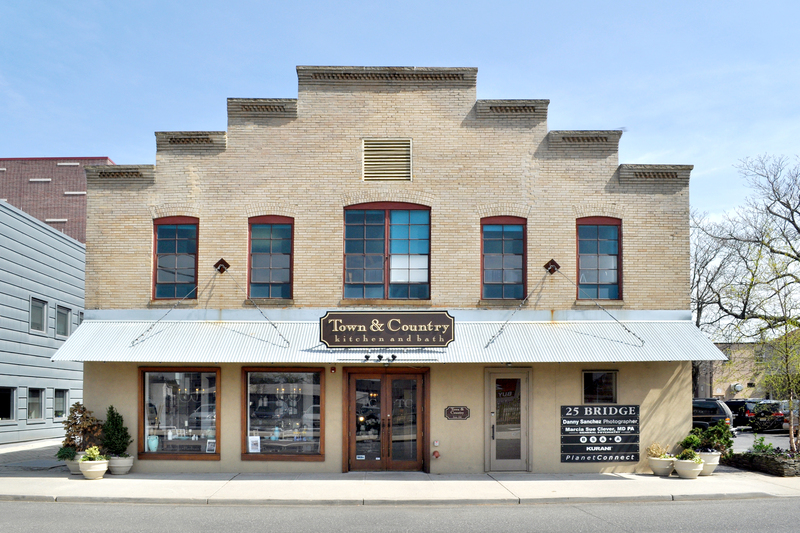 Located in Red Bank, New Jersey, Town & Country has been Monmouth County’s premier source for luxury, custom cabinetry for over 30 years. 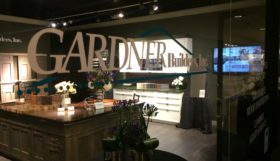 The 3,000 square foot showroom has been at its current location in Red Bank, New Jersey for 10 years when Padula bought the showroom. 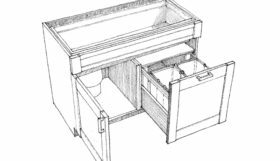 She has spent the last 25-years designing cabinetry. In addition to creating exceptional kitchen and bath spaces, the team at Town & Country provide design services for throughout the home. They pride themselves on providing gentle guidance, expert creativity, and maximum functionality to create living spaces that enhance how their clients live and feel. 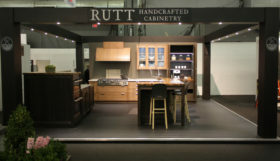 “After meeting Ginny and her team a few years ago at the Architectural Digest Design Show, we were immediately impressed with their design expertise and deep appreciation for custom cabinetry,” said Jason Artus, vice president of Rutt Handcrafted Cabinetry. 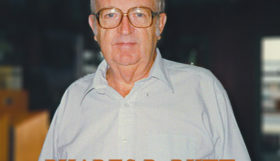 “We’re excited to have them as part of the Rutt family and join them as they continue to expand their business. 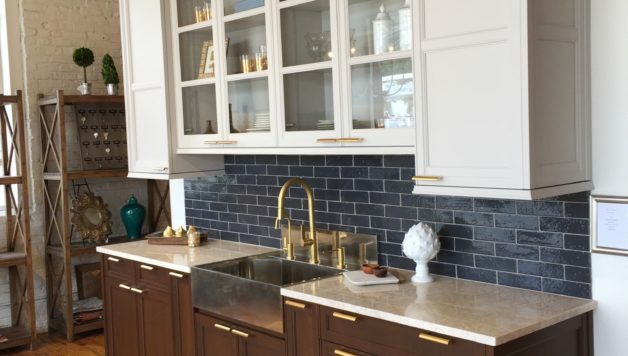 Later this year, Town & Country Kitchen and Bath will open a second showroom in Point Pleasant Beach.